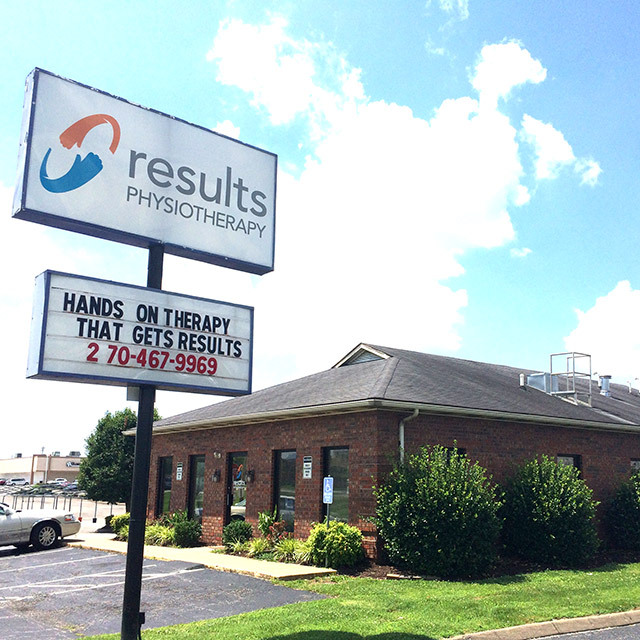 Results Physiotherapy offers expert physical therapy care in Bowling Green, Kentucky, located on Scottsville Road. Results of Bowling Green is located near Hobby Lobby, Planet Fitness, and Urgent Care Pharmacy. 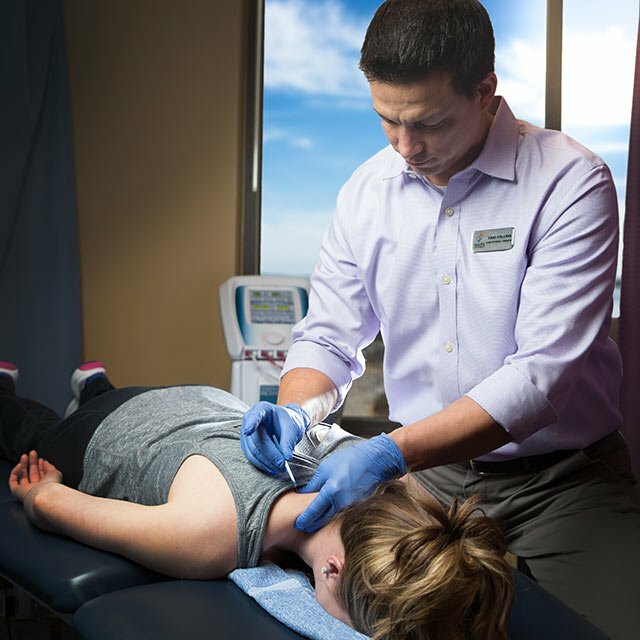 Results therapists successfully treat more than 100 conditions, including headaches, neck pain, back pain, shoulder, hip, knee and ankle dysfunction (including sports related injuries), plantar fasciitis, and BPPV/Vertigo. 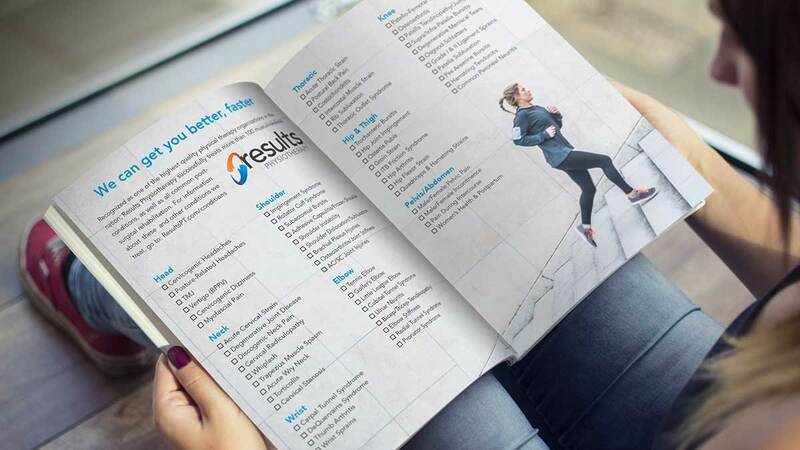 Manual therapy at Results has also proven to provide quick pain relief and personalized insights for running injuries, including shin splints, hamstring, ankle and hip discomfort. Results in Bowling Green, Kentucky also specializes in helping patients recover from orthopedic surgery, like ACL, total hip replacement, and total knee replacement. As with all Results clinics, our Bowling Green physical therapy clinic welcomes anyone who has suffered from chronic pain, and has not had success with traditional exercise-only physical therapy. 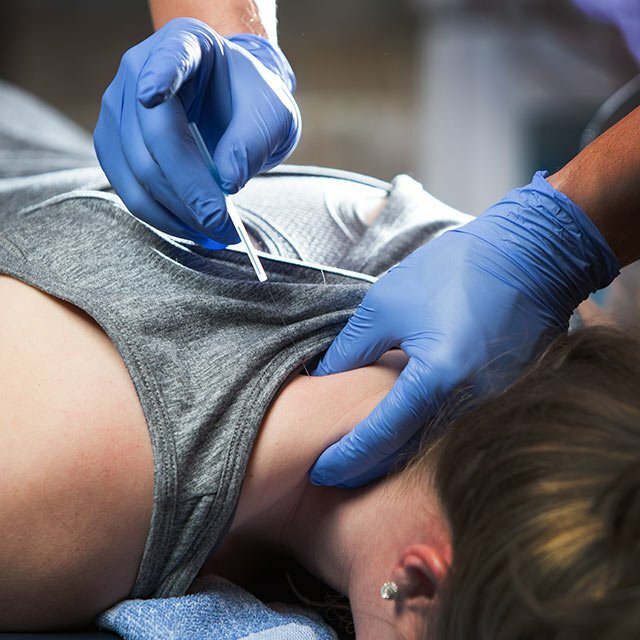 We offer a free, no-cost consultation— either over the phone or in the clinic. We welcome drop-ins and will gladly work around your schedule for clinic appointments. 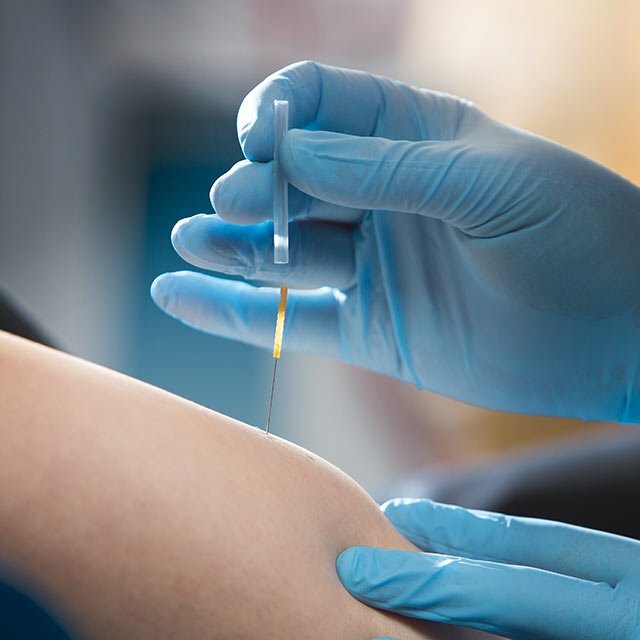 You do not need a doctor's referral to receive physical therapy at any Results clinic in the state of Kentucky. Finally, Results accepts nearly all forms of insurance. 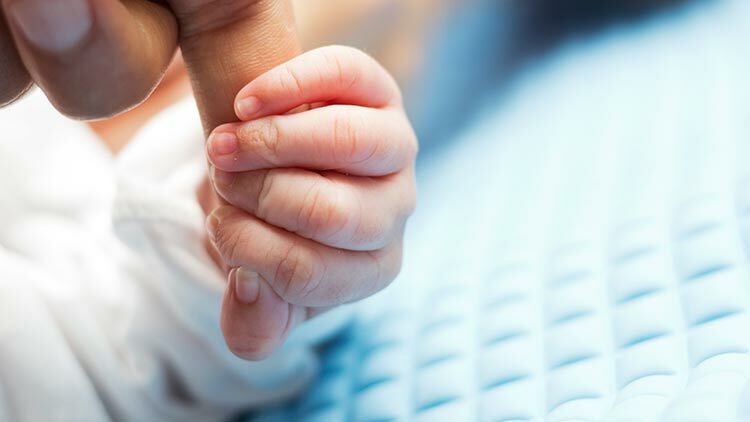 We make it easy to receive the care you deserve and look forward to helping you get better, faster.